I'm starting to think more and more about the next phase of our downstairs half bathroom makeover. 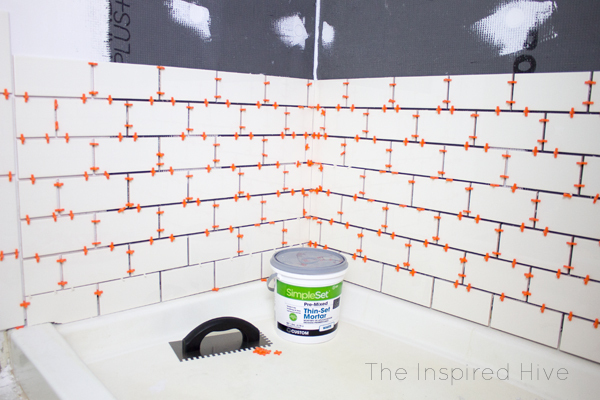 In the first stage, we did some easy powder room updates with paint and a $35 flooring fix. Now I'm ready to tackle the backsplash, countertop, and sink. 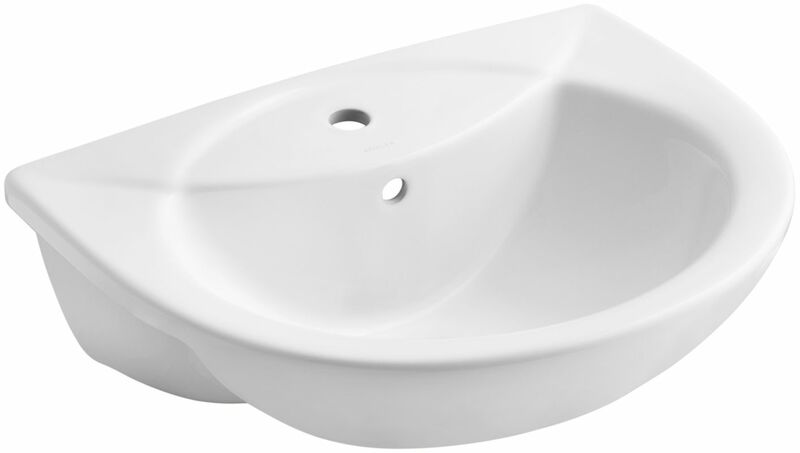 In my mint and black modern farmhouse bathroom design plan, I included a vessel sink. 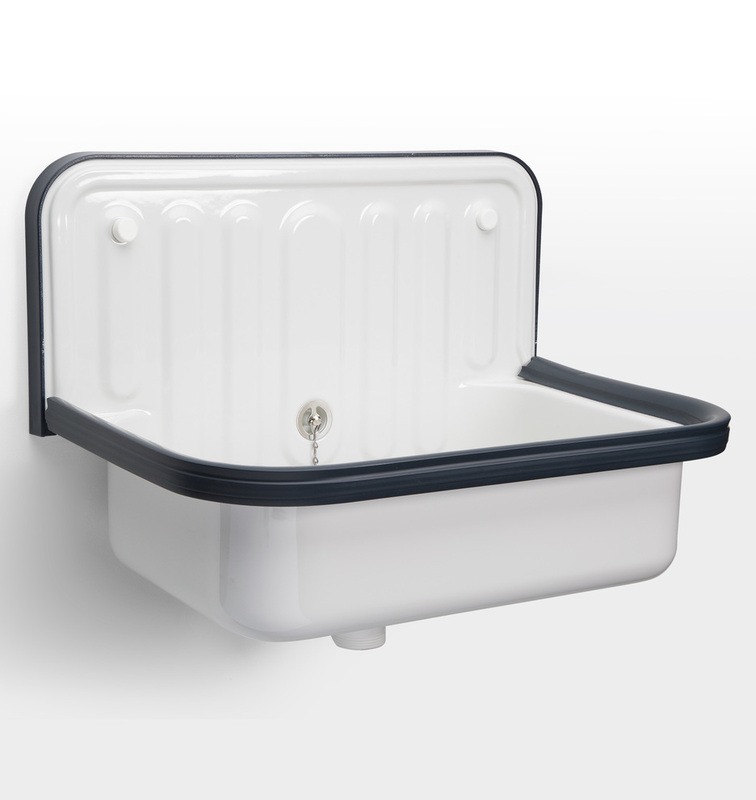 I think vessel sinks can add a ton of farmhouse charm, but there are so many other options to explore! 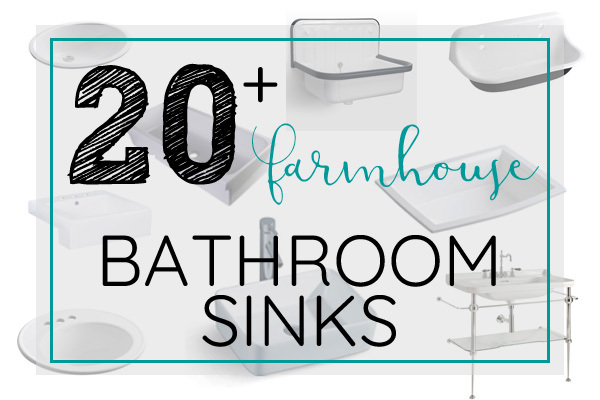 If you're on the hunt for the perfect farmhouse bathroom sink too, here's a great list of options! 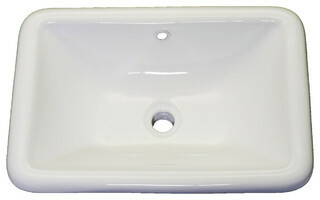 Vessel sinks sit on top of the countertop and are raised. 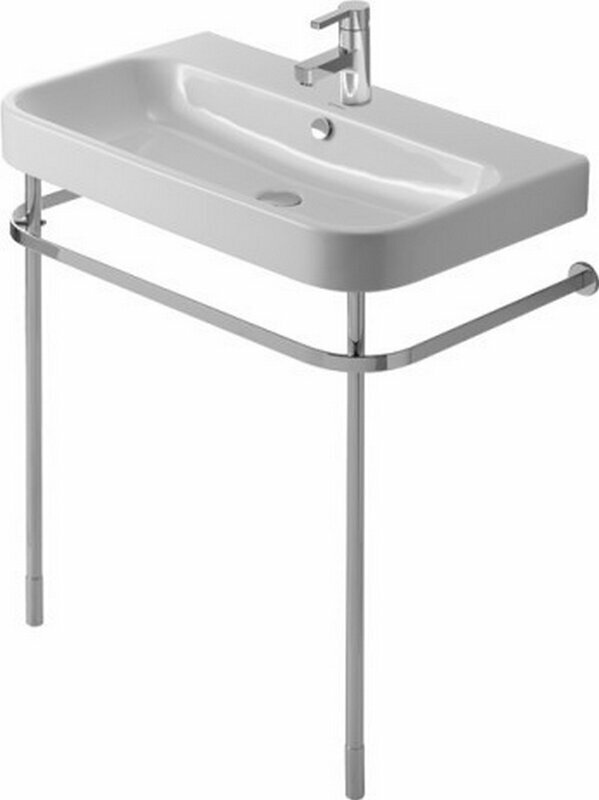 They are very versatile and can be used in more modern designs or vintage style decor. 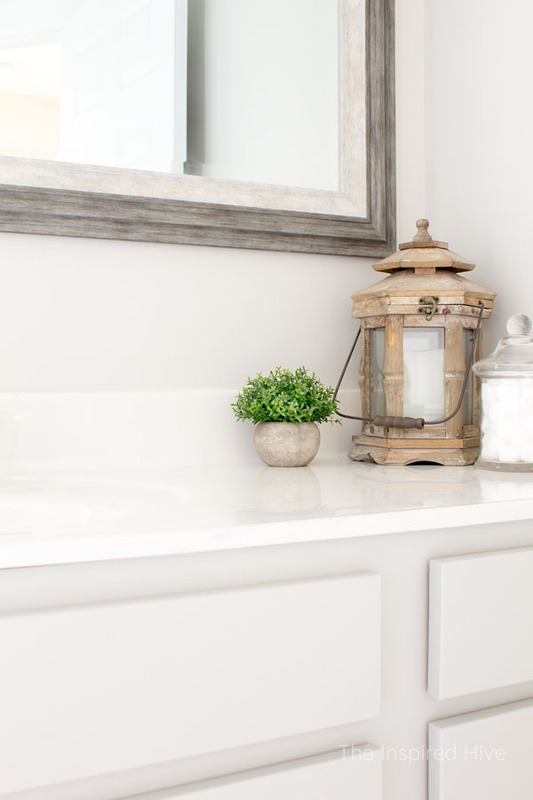 Apron sinks are the perfect touch of farmhouse! 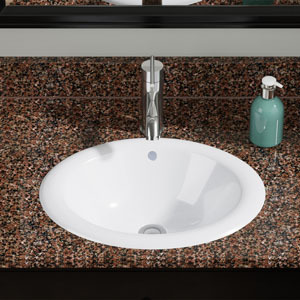 Extending below the front edge of the countertop, they add an antique vibe but still look great in modern spaces too. 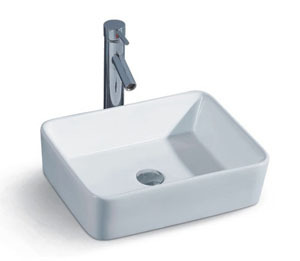 Undermount sinks are exactly that. They attach from underneath the countertop. 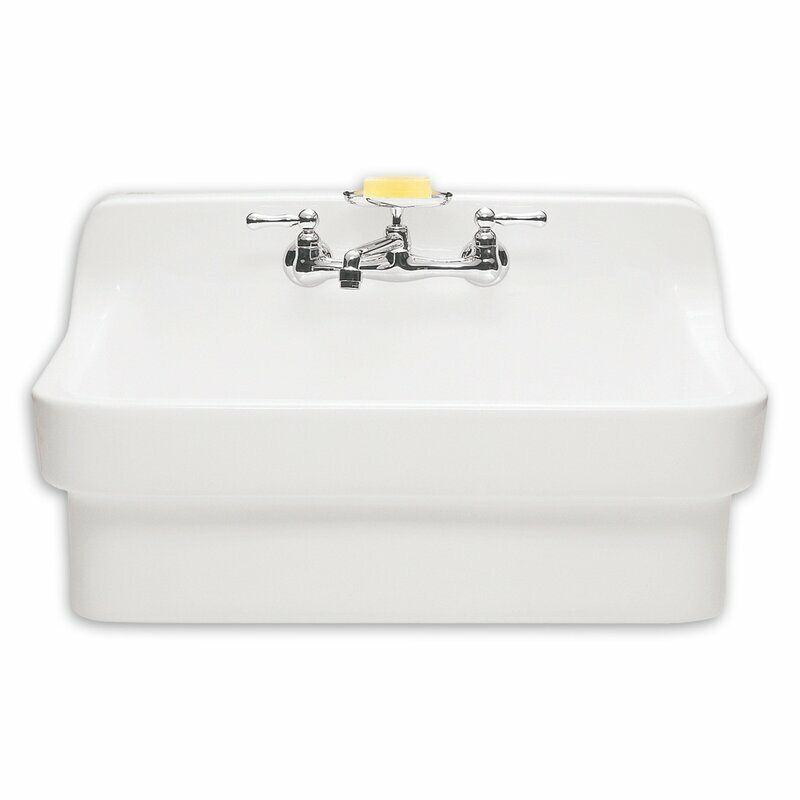 They are standard in many premade vanities. 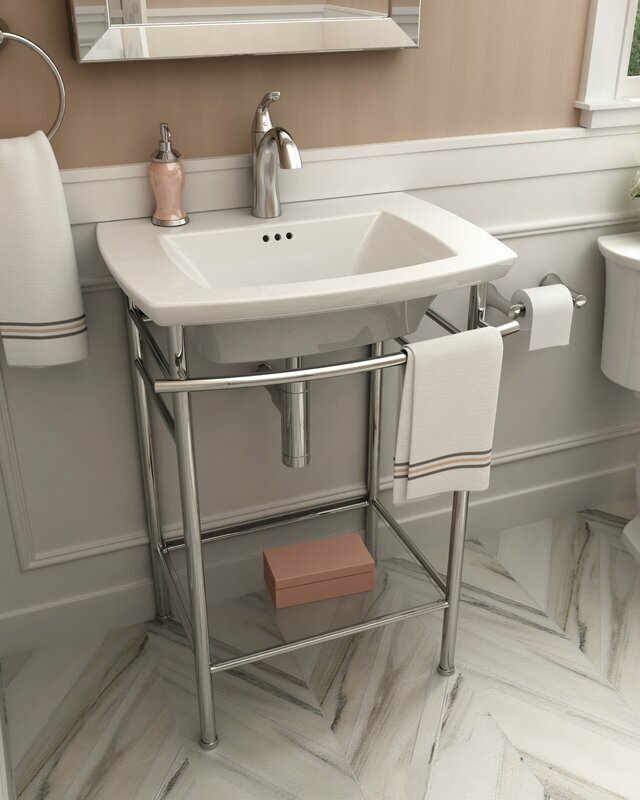 They are also great if you don't want the sink to be the focal point of the room OR if you have a dark countertop and want to add contrast with a pop of white. 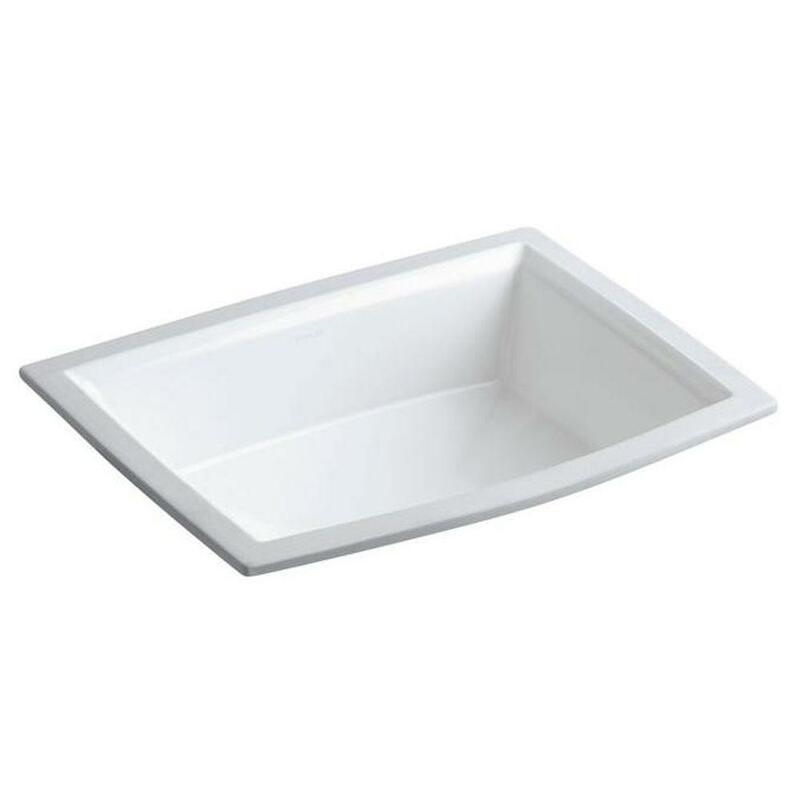 These sinks install from above the countertop and leave a raised edge above the countertop. 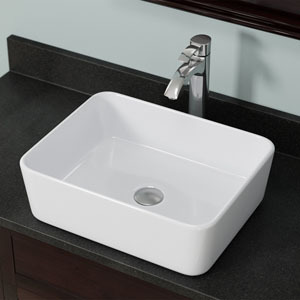 Drop-in style sinks are also very versatile. They are seen in many traditional designs but now come in many shapes and depths making them work for many design styles. A farmhouse lover's dream! 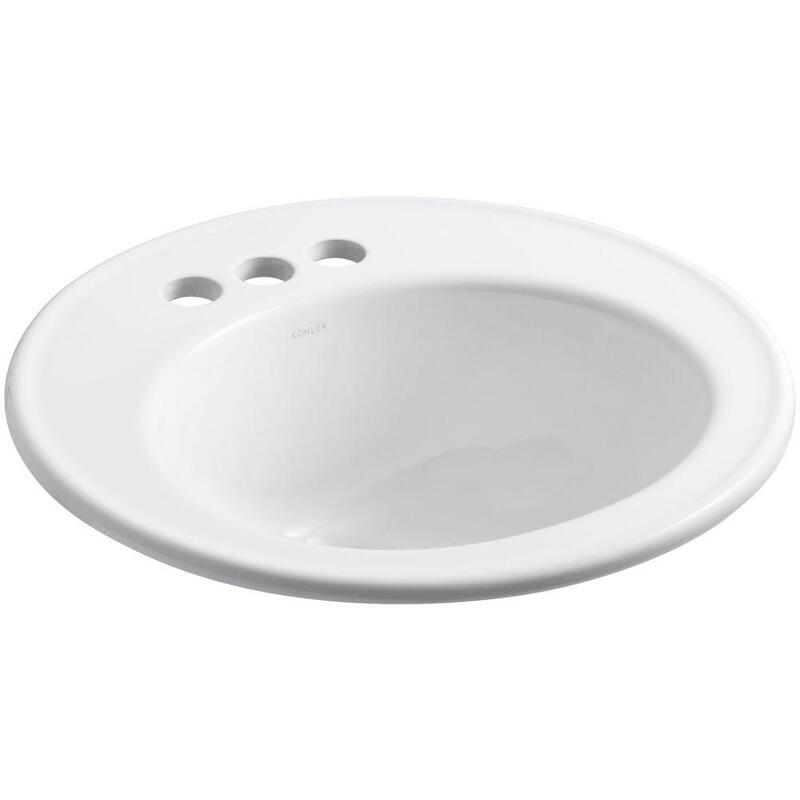 These deep sinks are truly reminiscent of times long ago. 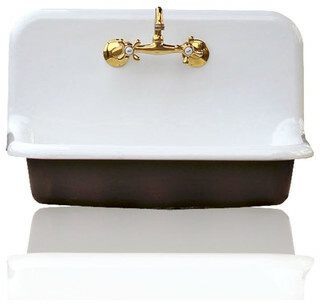 If you want to add vintage style to your bathroom, basin and trough style sinks are the way to go! Some can be wall mounted and some are drop-in. 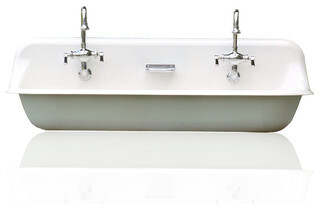 Console sinks are another favorite way to add old school charm to your bathroom. 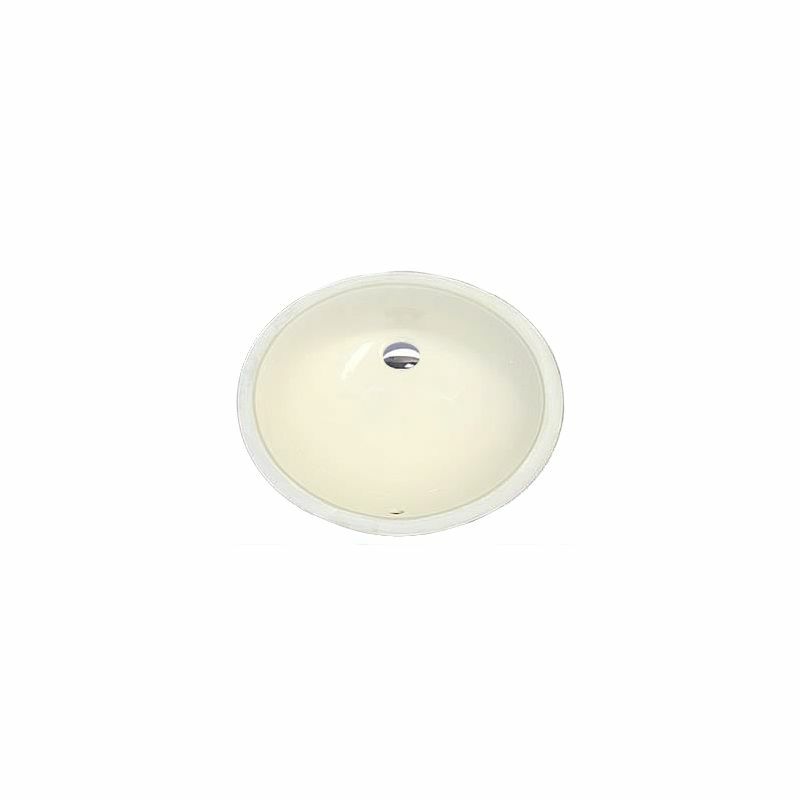 There are many styles ranging from more contemporary to a very aged feel. 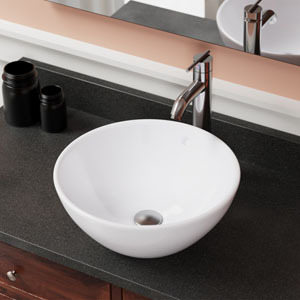 What's your favorite sink style for a bathroom? I can't decide which to choose!! !